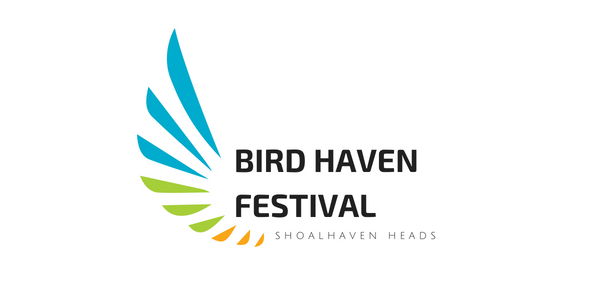 Our program of talks is being held on Sunday morning at the Shoalhaven Heads Community Centre, 111 Shoalhaven Heads Rd. Register from 8.30 for a 9am start. Our walks are beginning from 2pm at Bangalay Luxury Villas, just near the Surf Club on McIntosh St.
On the Friday night, we hope you can join us for a screening of the cult doco, Chasing Birds, at the Shoalhaven Heads Bowling Club, also on Shoalhaven Heads Rd.